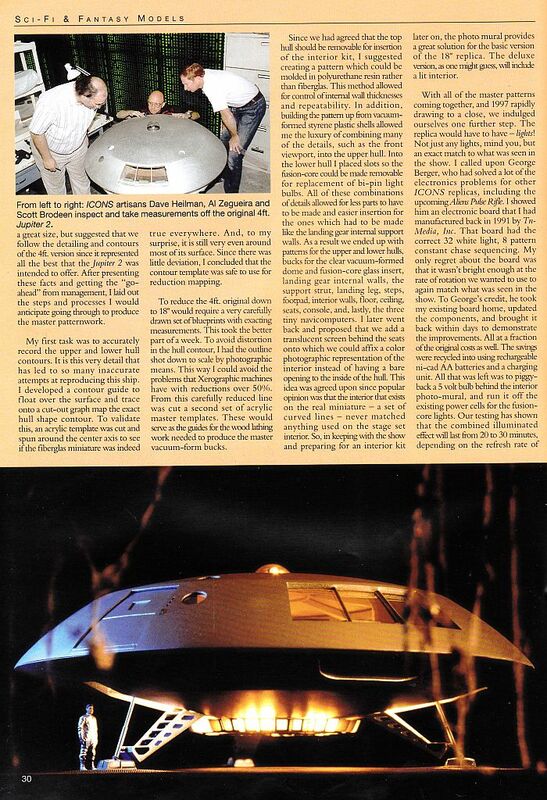 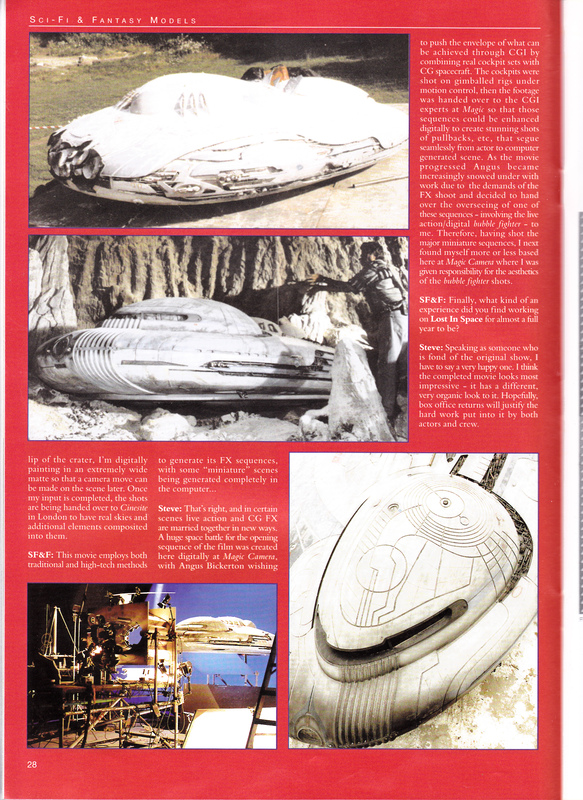 This publication is no longer being printed and was (still is) the "holy grail" of Sci-Fi related modeling magazines. 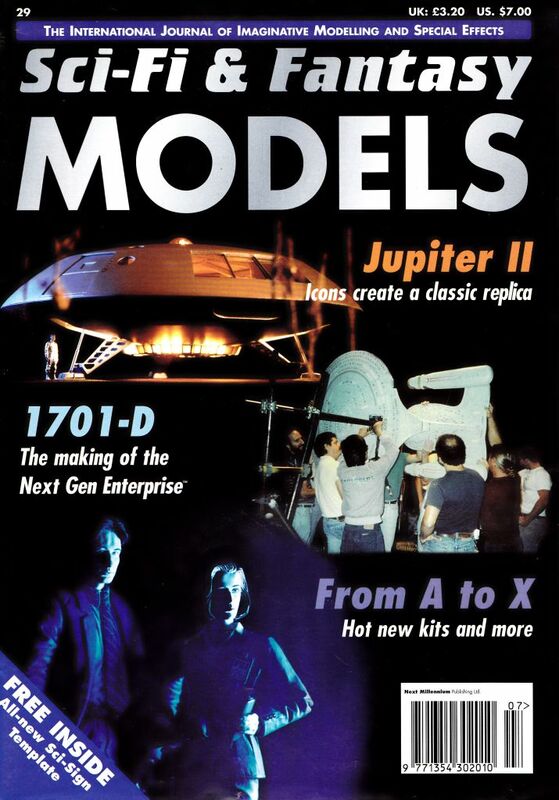 Each issue is full of articles on kit build-ups, how-to's, scratch-building tips, interviews with movie model-making artisans, kit reviews, anything sci-fi model related. 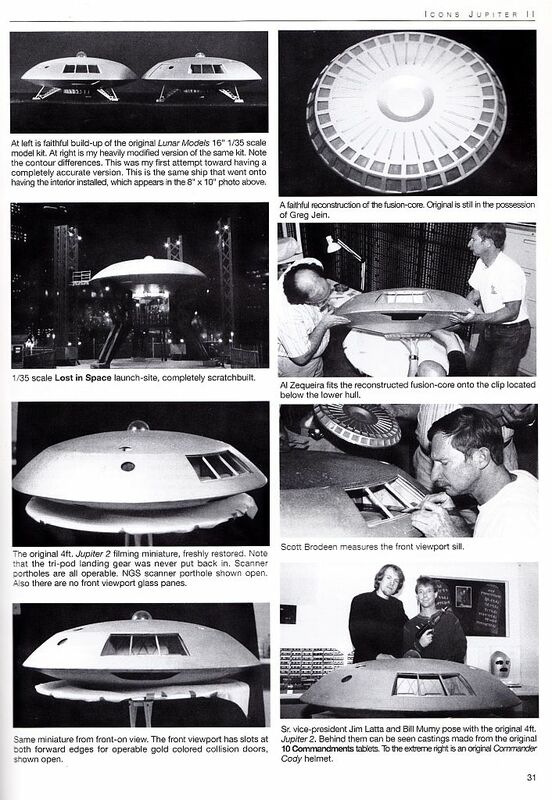 Also a great source to find rare behind-the-scenes pictures of movie filming miniatures under construction. 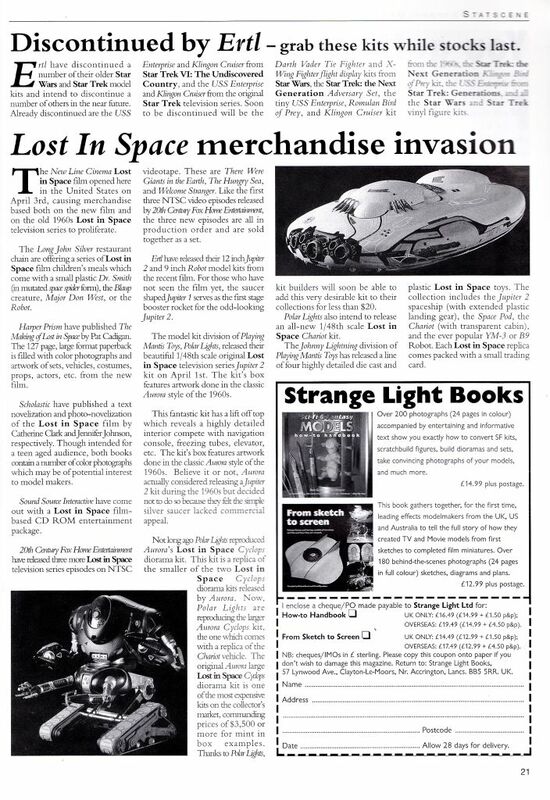 Star Wars, Star Trek, Space:1999, UFO, Lost in Space, Thunderbirds, Alien(s), etc are all covered throughout the 50+issues that were published. 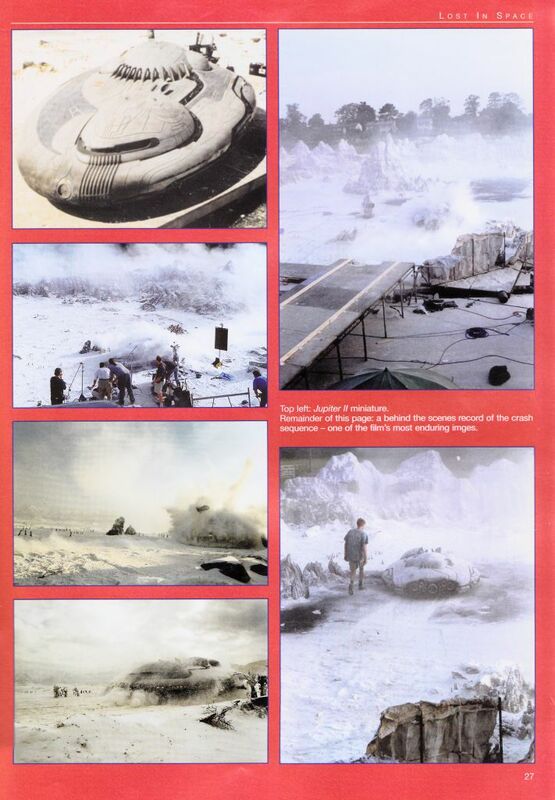 It even occasionally touched on CG modeling as it related to various sci-fi shows throughout the '90's and 2000's. 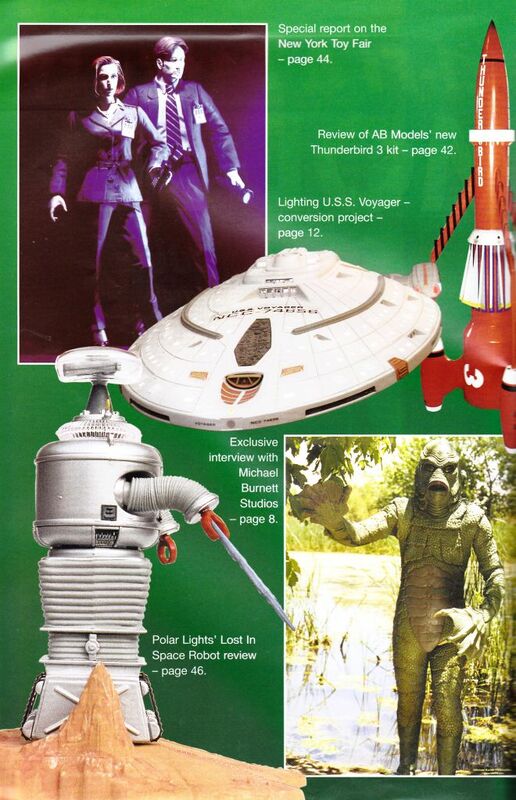 This issue #29 features the Lost in Space Jupiter-2 that Icons was going to produce until they had $ issues. 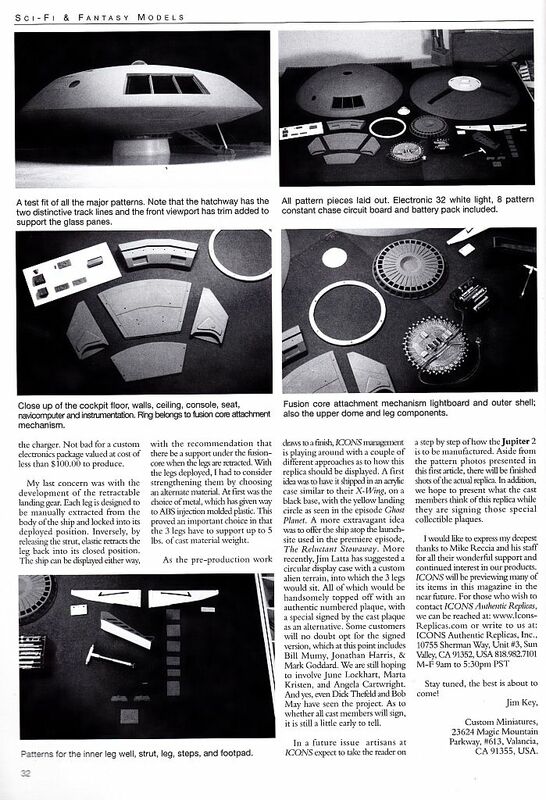 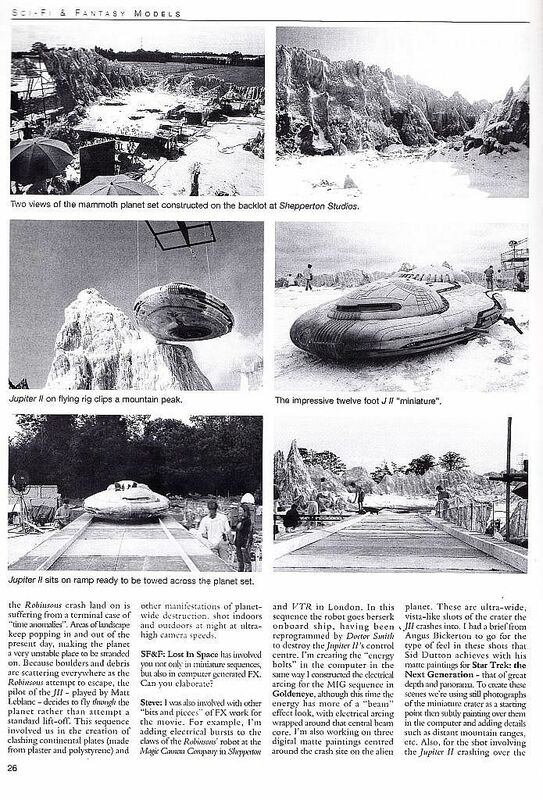 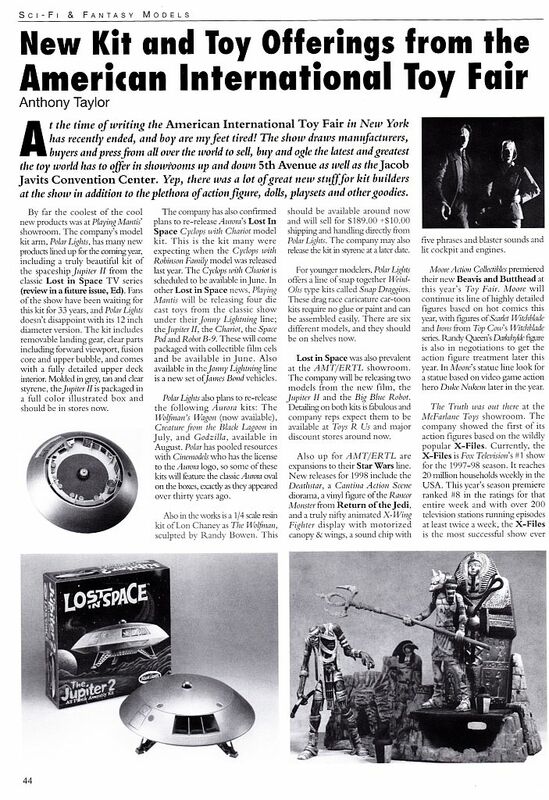 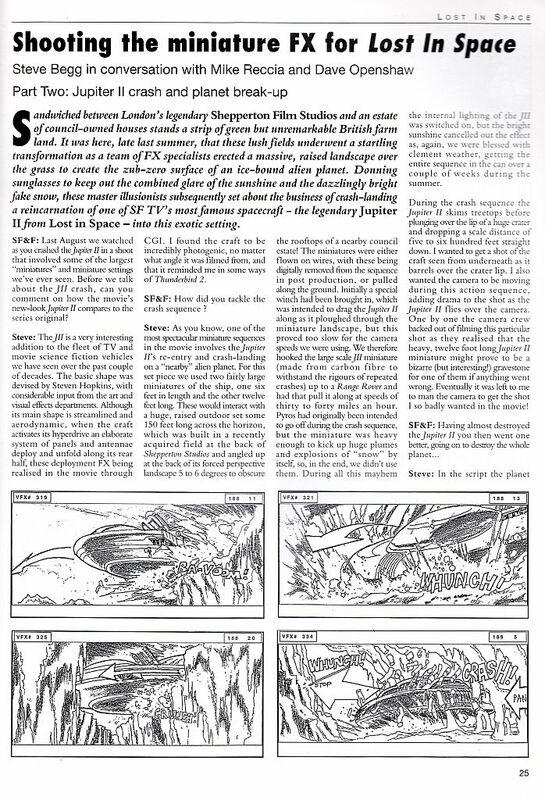 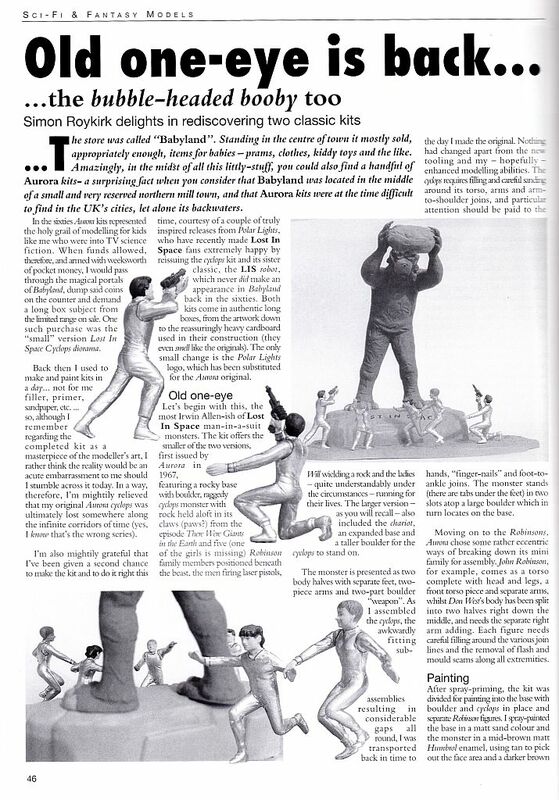 Also nice article on the Lost in Space Movie Jupiter-2 filming minature. 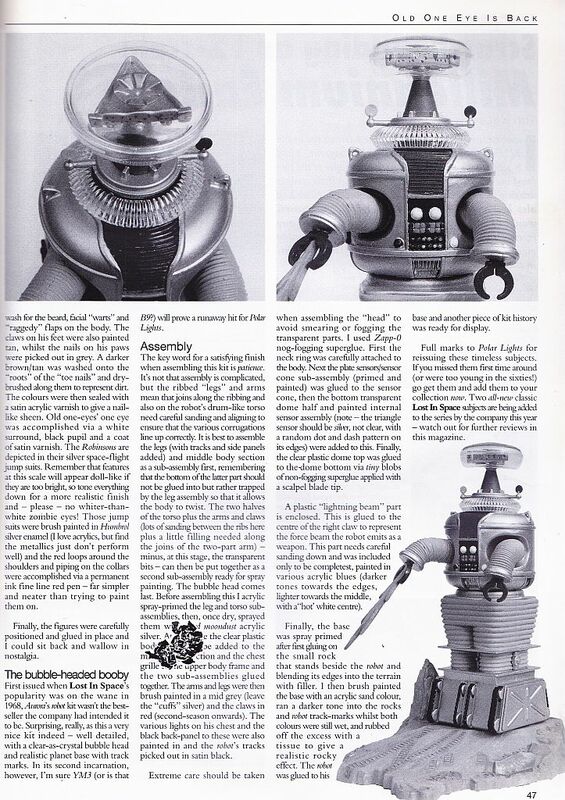 As well as the new reissue release of the Giant Cyclops and Robot B-9 kits originally issued by Aurora in the mid 1960's.